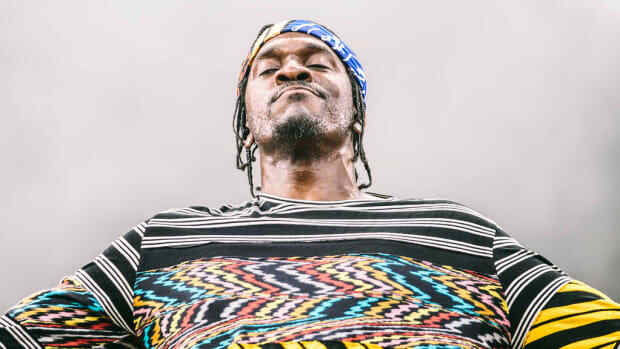 Complex says Pusha-T is the Best Rapper Alive. 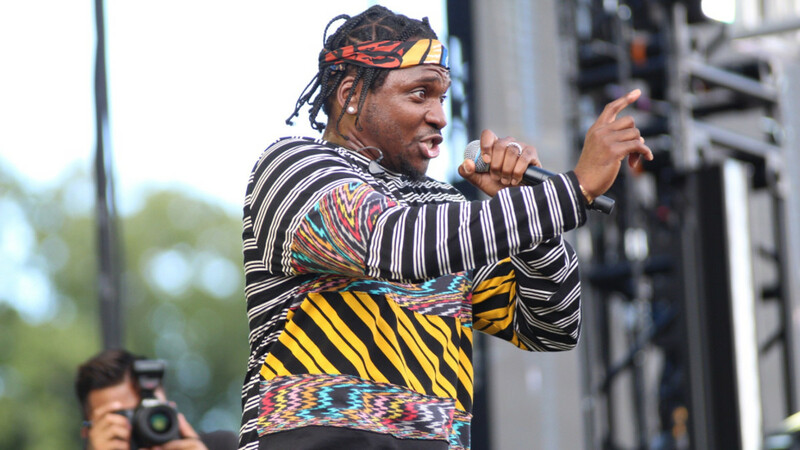 They&apos;re probably right, and it helps that Pusha-T happens to agree with them. 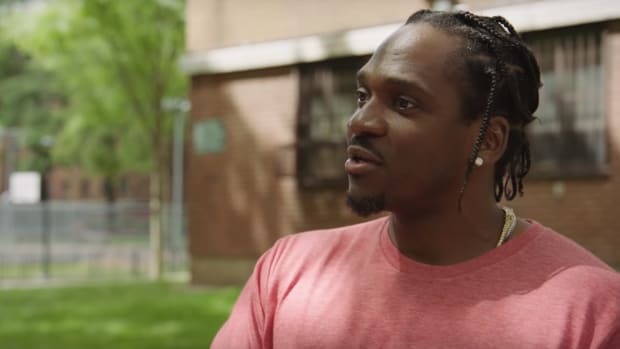 Accolades aside, though, Pusha-T revealed in a new interview with Complex that as the Best Rapper Alive, for his next album, Push is going back to his Clipse roots to deliver a classic. "Well, I think on album number four, I should just show the different chambers of myself," he said. 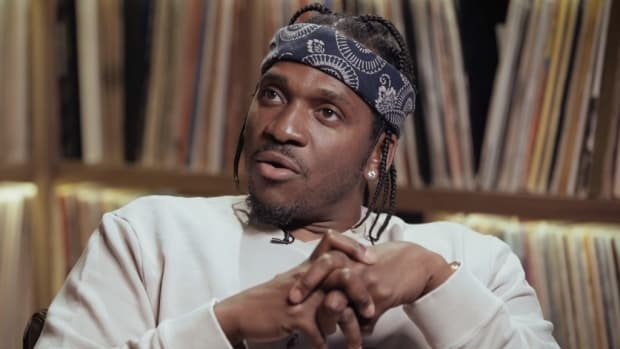 "I feel like when you look at DAYTONA, you have the best rendition that Pusha-T could’ve tried to make for a Cuban Linx album. It got the acclaim, and even if they don’t put it next to that—which, I don&apos;t know if too much is next to that—just know that’s what I was aiming for. And with the acclaim that it’s gotten, I’m happy with that. "Album number four, I think I wanna get back into more song structure, and bridges, hooks. More of my ’02 self. More of my ’02 Clipse self, actually. I feel like that way, if I execute on that, then you’re actually seeing both sides. 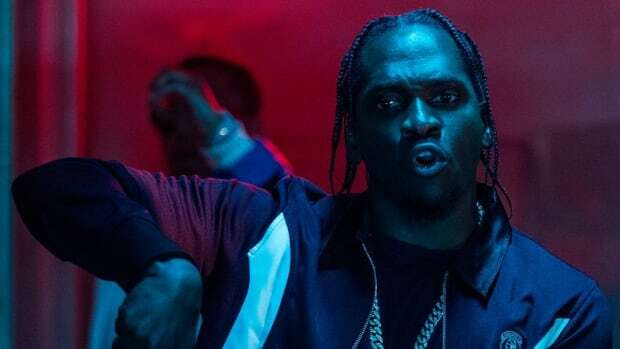 You’re getting just the rap purist of me, and then you’d be getting the new rap artist who went through the school of Neptunes, being from Virginia Beach, seeing the Teddy Riley era, listening and loving all of this stuff. Just trying to absorb all of that energy—Timbaland, Missy. I think those are two different sides of the spectrum. And one I just executed on. The next one, hopefully, I could do just as well." 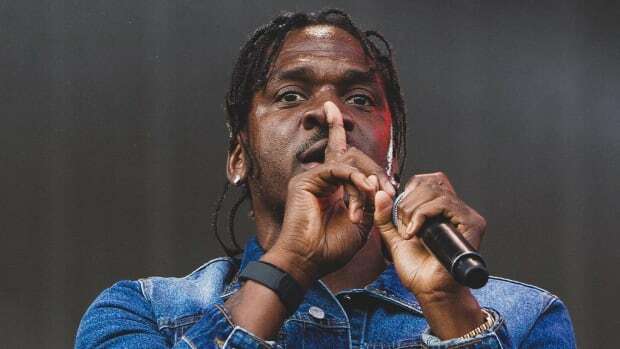 First off, good for Pusha-T for not allowing the accolades to go to his head. 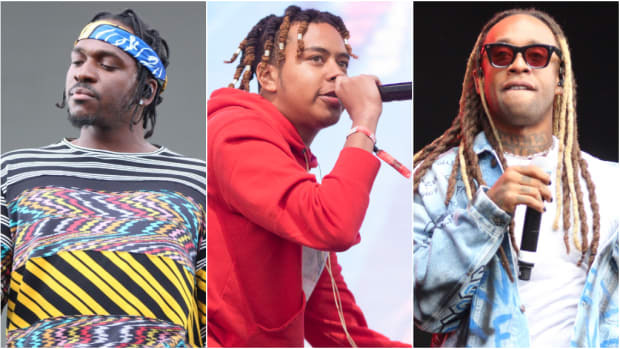 Nothing is worse than a talented rapper who knows, outside of the both, how talented he is. 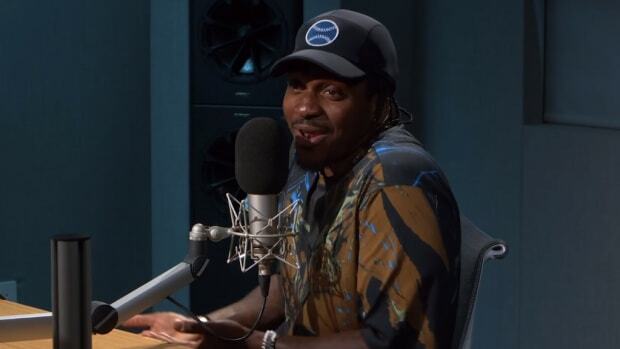 Pusha-T wanting to constantly push himself and show new sides of himself spells good news for his upcoming fourth solo album. If anything, it promises to be a varied and thrilling affair. 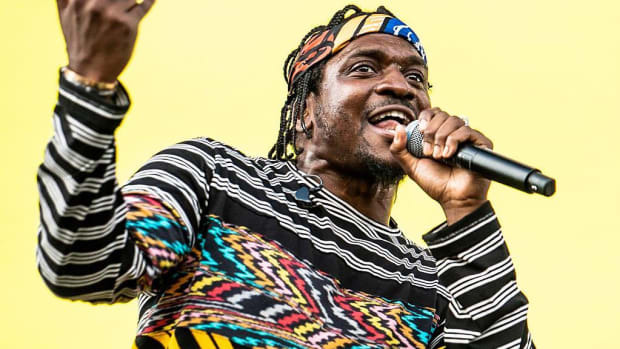 At the least, since Push is currently the Best Rapper Alive, the bars will be on-point.